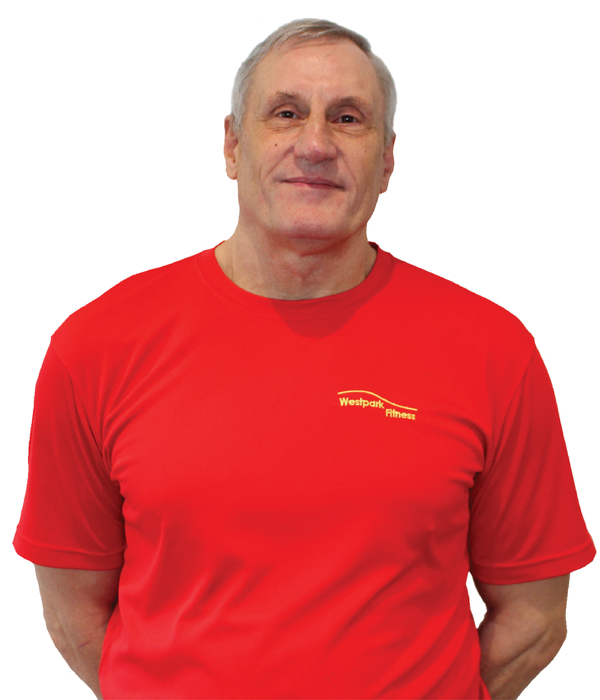 Hi, I’m Ben I have been working in Westpark Fitness for 8 years. I am the lifeguard here and I also teach the children’s and adult swimming lessons in club. I am also a water safety instructor and I run the Irish water safety courses. I am a Dublin coach for the Dublin lifesaving team and I have also competed many times. I am a qualified first responder and I teach martial arts twice a week. I love being in the gym and I enjoy spinning and lifting free weights. In my spare time, I enjoy motorcycling and heading away on my bike to motorcycling racing events.